The lineup for BRIC's 2014 Celebrate Brooklyn! festival at the Prospect Park Bandshell is brimming with 31 performances from June 4th-August 9th. 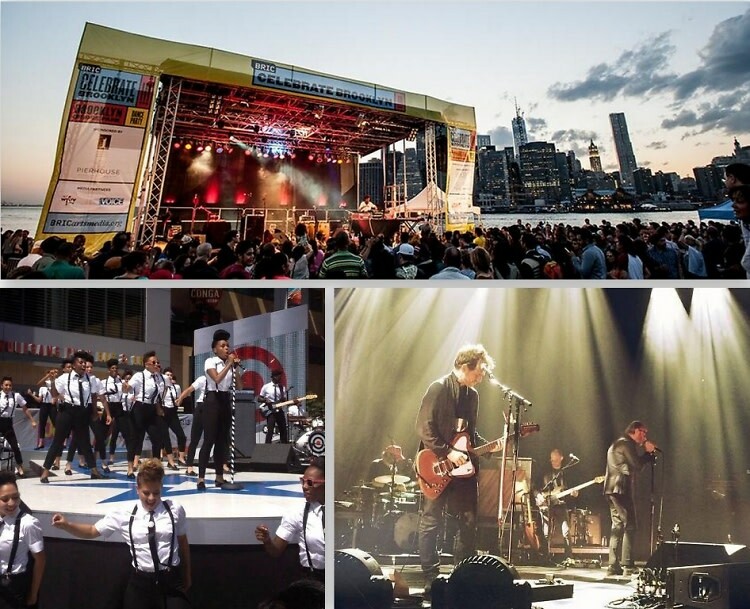 From artists like Janelle Monae and St. Vincent to indie rock band The National, click through for our guide to the must-see concerts in Brooklyn this summer!